Any south Indian dish is incomplete without the coconut chutney. A good chutney recipe is a must if you like to prepare south Indian food. 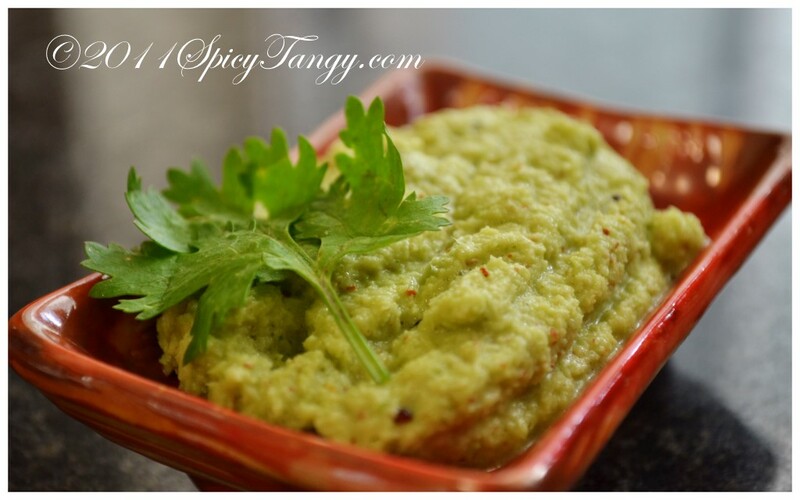 Here's the classic chutney recipe directly from my mom! Heat oil in a pan. Add mustard seeds, hing, chana dal, white urad dal , dried red chili and curry leaves. Once the seeds crackle and dals turn golden brown, pour this tempering over the chutney. Check seasoning and adjust salt if required.